Bring up Tony Hawk Pro Skater 5 in a conversation, and the first port of call in that chat will always be the visuals of that title. Or more specifically, the lack of them according to people. When it was first announced, Tony Hawk Pro Skater 5 didn’t exactly look like a contender for best graphics of the year. Even though I still firmly believe that the game is a perfect example of gameplay trumping graphics, people aren’t happy. Now, the latest Pro Skater game has gone and had a facelift. And according to Robomodo, that shift to cel-shaded visuals was a natural evolution for the game that was always meant to be. Of course it was. “This is the design we’ve been working on for a while,” Robomodo CEO Josh Tsui said to GameSpot. The game has been evolving for a long time, and we’ve pushed the visual style forward in increments to balance it alongside other technical benchmarks and gameplay and multiplayer optimizations. Tsui explained that Robomodo had “always been confident” in aiming for this particular look for the game, but only after they had managed to secure a 1080p experience that could run at 60 frames per second. 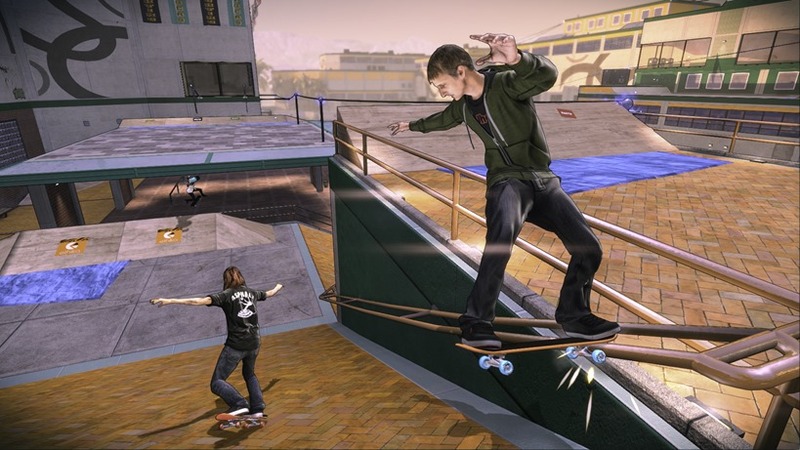 “It was essential that the game run at 60fps at 1080p, even with 20 people skating online in the same session. We’ve achieved that, so now fans are seeing a better-looking game,” Tsui said, while also explaining that the visual upgrade wasn’t the result of negative fan feedback. According to Tsui, the new look is also a better reflection of the gaming scene today, and skateboarding games in general. “Keep in mind THPS4 came out 13 years ago! No matter what, a new Pro Skater game on PS4 and Xbox One was going to look a lot different,” Tsui said. Ultimately we went with a style that’s playful and inclusive but still harkens back to the classic titles. 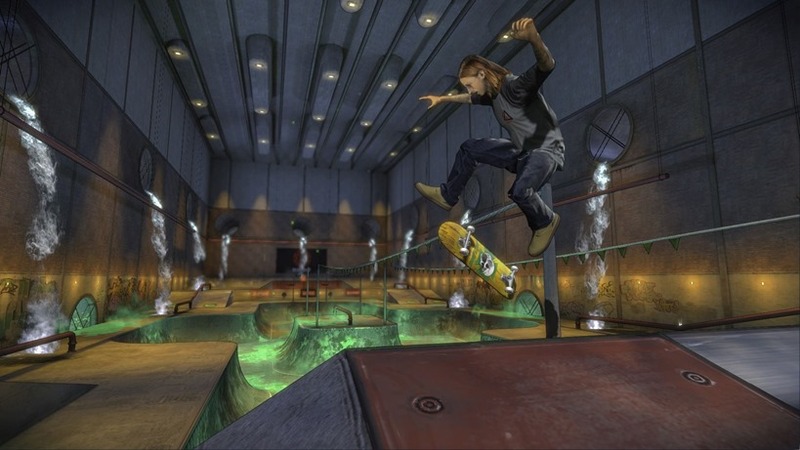 You look at the crazy stuff that went into the first Pro Skater games and it just made sense to give this a fun style. The power of new console hardware allowed us to do that. I’m still keen to play the game. I actually like the new look of the game, which gels well with the tone of past Tony Hawk Pro Skater games for me. Sure, there’s a ton of spin above, but like I said, gameplay trumps graphics in these kinds of games. But here’s the thing that I do agree on: It is a bit of a slap in the face, that this title is demanding a full retail price. On that, I’ll totally agree 1080 nose-grind flip to Ollie. The game is out on September 29 for Xbox One and PlayStation 4. Old-gen gamers get to pop a Benihana in November.